Following Mumbai and Chennai, the Mahindra Verito Vibe was launched in Delhi today. 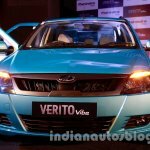 The 'Sporty Compact Sedan’ holds the distinction of being derived from a sedan (Verito) unlike the competition that takes the other route. 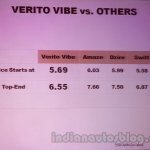 Does this hand the Verito Vibe an edge over rivals? 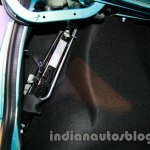 We don't know that yet. 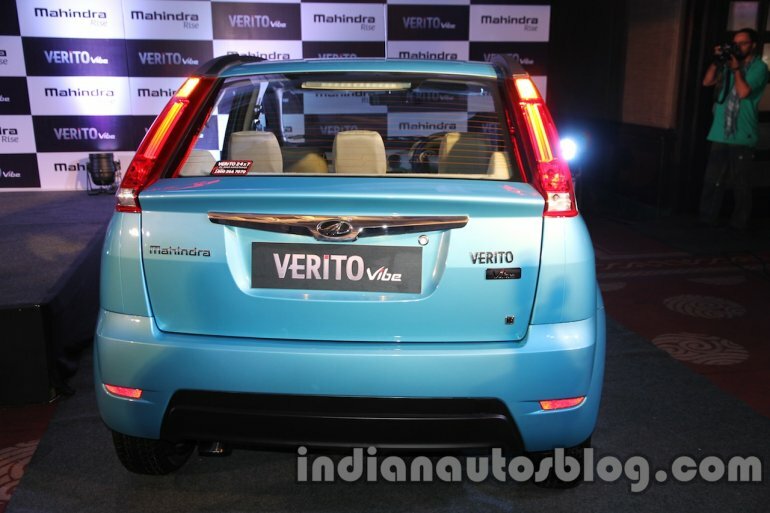 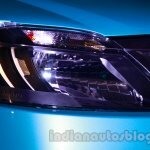 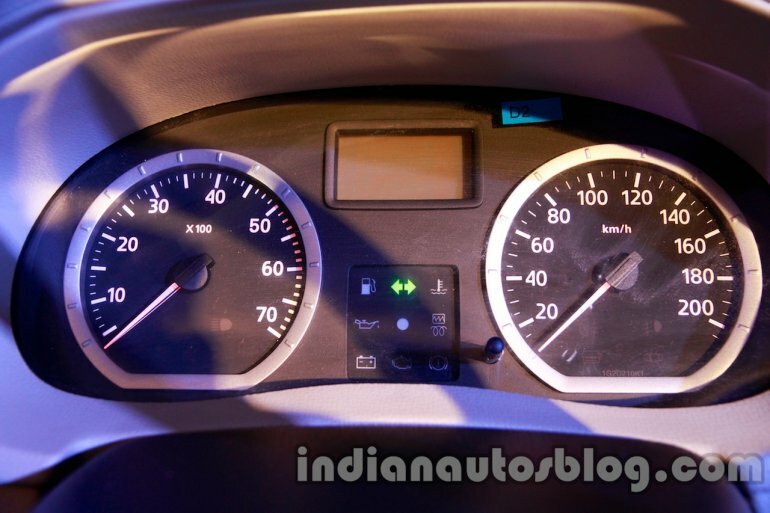 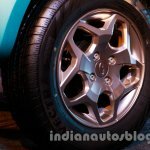 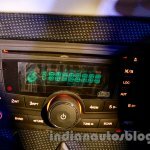 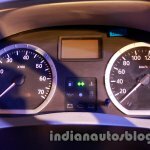 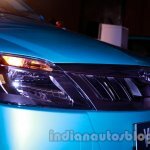 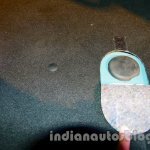 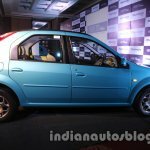 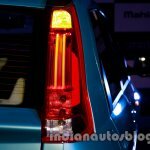 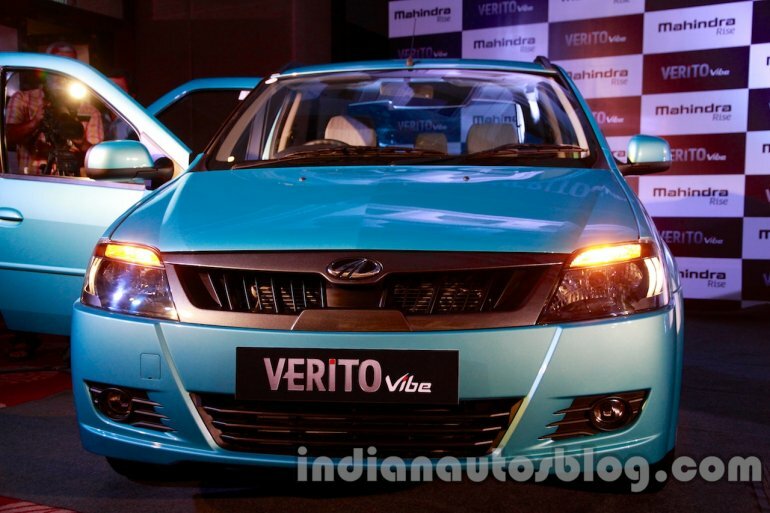 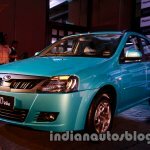 Mahindra launched the Vibe in Delhi starting at Rs. 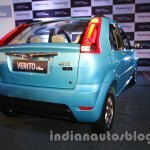 5.69 lakhs which is about 6,000 rupees more than the price of the car in Mumbai. 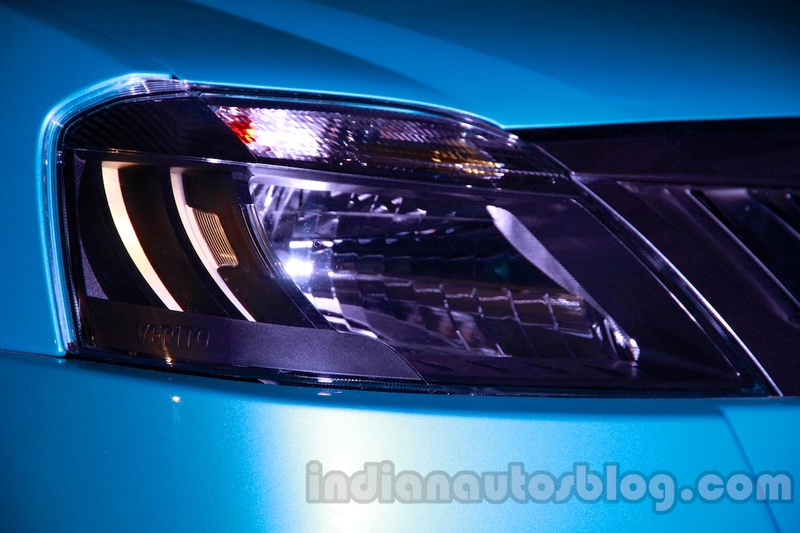 Mahindra claim that the Vibe offers a better value proposition than its competitors. 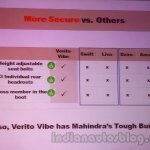 Go through the slides below to know how Mahindra thinks that the Vibe is superior to the competition. 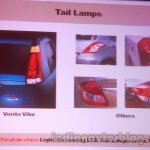 Note that these slides are fabricated by Mahindra's product team. 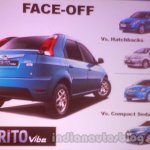 The features that distinguish Vibe from the Verito are the carbon finished front grille, smoked headlamps, LED tail lamps, roof rails, champagne alloy wheels with honeycomb design, new muffler cutter and dual tone rear bumper. 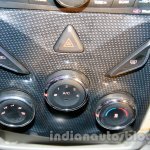 Apart from these, the car offers power steering and air conditioning as standard. 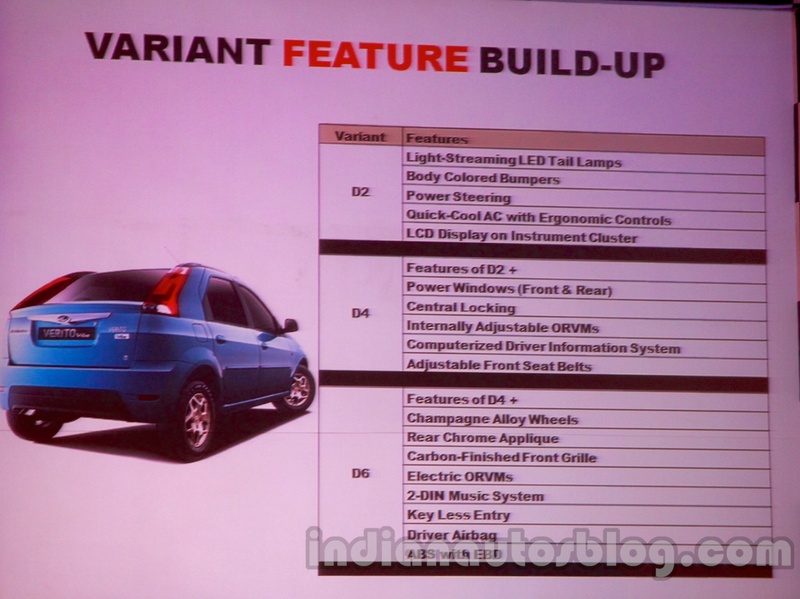 For the complete list of features, take a look at the image below. 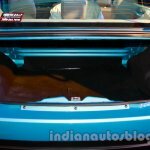 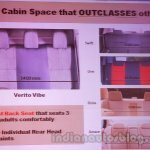 Mahindra has also added a cross member at the rear to provide rear seat occupants the necessary protection in case of a collision. 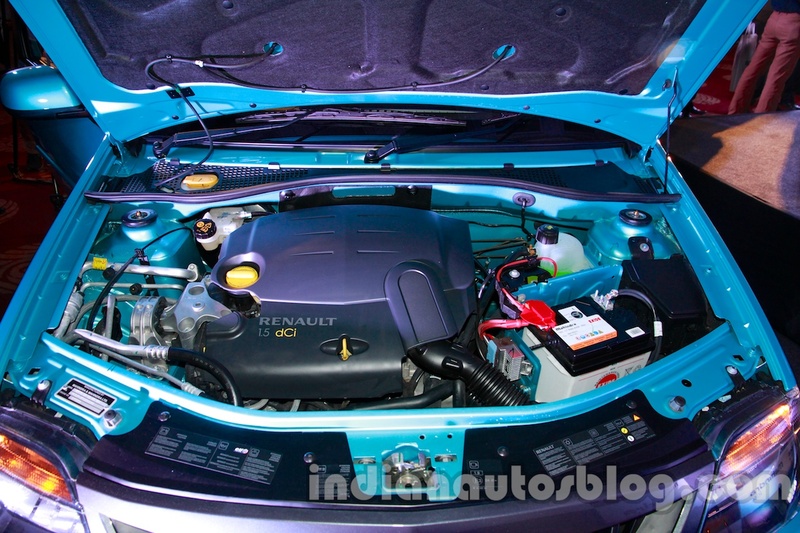 Performing duty under the hood is the Renault sourced 1.5 litre dCi diesel engine churning out 65PS of power and 160Nm of torque. 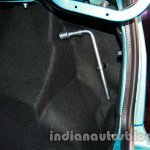 Its fuel efficiency, certified by ARAI, is 20.8kmpl. 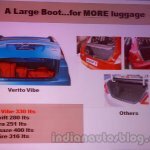 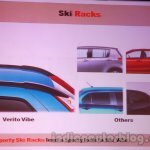 Mahindra officials said that the combined production capacity of the Verito and Vibe is pegged at 3,500 units a month in Nashik, Maharashtra with a production line flexible to produce any volume of either models. 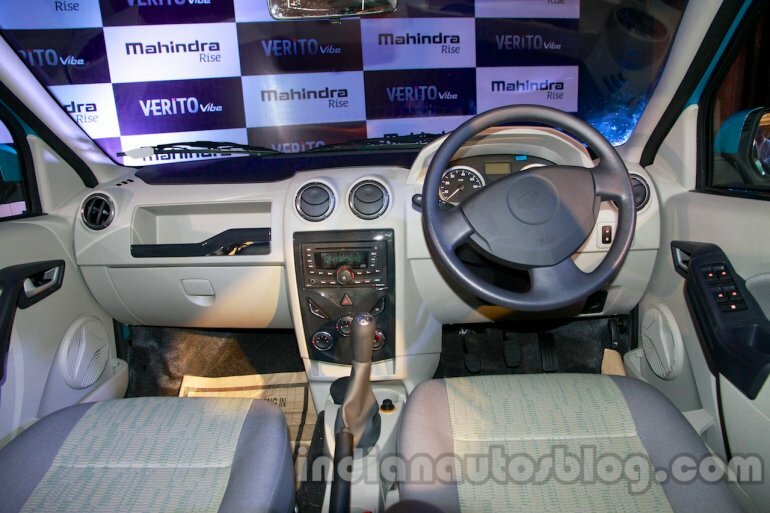 Mahindra also has the option of increasing the output if need be, by adding more shifts. 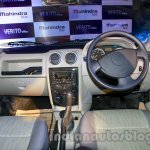 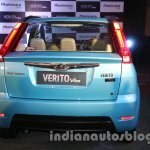 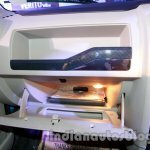 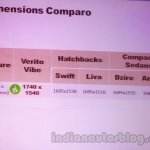 The Verito sedan is clocking a consistent monthly sales of 1,000 units and the Mahindra hopes that the Verito Vibe could add more to that every month. 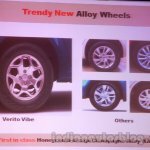 The company has invested 60 crore rupees to develop the Verito Vibe which took shape at Mahindra Research Valley (MRV) located in Chennai. 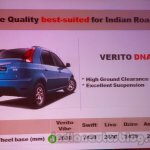 For the brochure and other details, click here.